A comprehensive eye exam includes much more than just determining if you need glasses and contacts (refraction). To ensure your eyes stay healthy, make sure you are getting the care you need. On this page you will find information on what an eye exam should encompass as well as information on how often you should get an eye exam. Age, family history, health conditions, and other factors affect the frequency each individual needs to see their eye doctor. The key to excellent eye care is a highly trained and experienced provider. We have 29 providers with a diverse background of experience, training, and specialties. We invite you to learn more about our superb team of Optometrists (OD) and Ophthalmologists (MD) here. We offer the highest quality eye care from 29 of the most accomplished optometrists and ophthalmologists in Georgia. Nearly 70,000 patients entrust their care to the devoted team at the Marietta Eye Clinic each year. Our practice is unique in bringing together highly experienced optometrists and ophthalmologists with numerous specialties - cataracts, medical & surgical retina, oculoplastics, glaucoma, cornea, and pediatrics. We help thousands of children, adults, and seniors get a healthy start on life, stay healthy, and manage serious eye conditions. Schedule your yearly exam today. 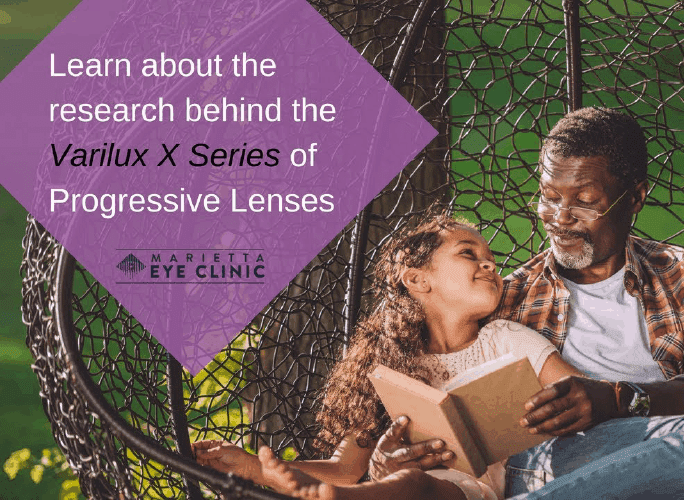 The American Academy of Ophthalmology (AAO) recommends all people who turn age 40 receive a comprehensive eye exam to establish a baseline measurement to track any progression of common, age-related diseases. 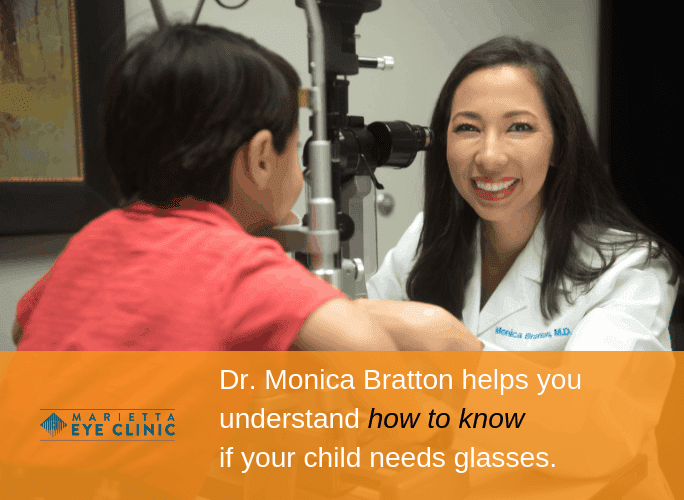 Board certified ophthalmologist and highly experienced eye surgeon, Dr. Puneet Panda of the Marietta Eye Clinic, on the importance of routine, comprehensive eye examinations and significant reasons to immediately seek evaluation by an eye doctor. 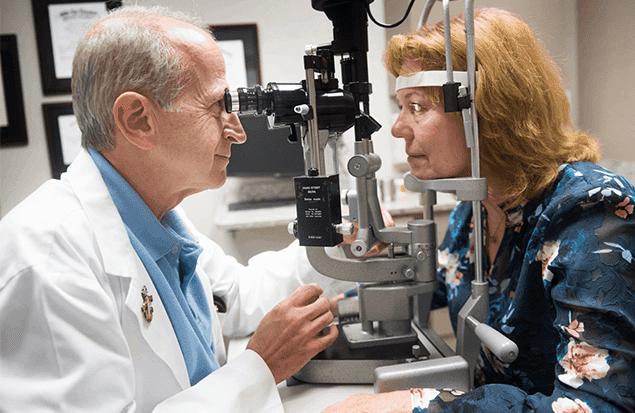 The optometrists and ophthalmologists at the Marietta Eye Clinic are dedicated to your eye health and helping you maintain the clearest vision possible your entire life. Learn why routine eye exams are important in this short video from Charles Ho, MD.